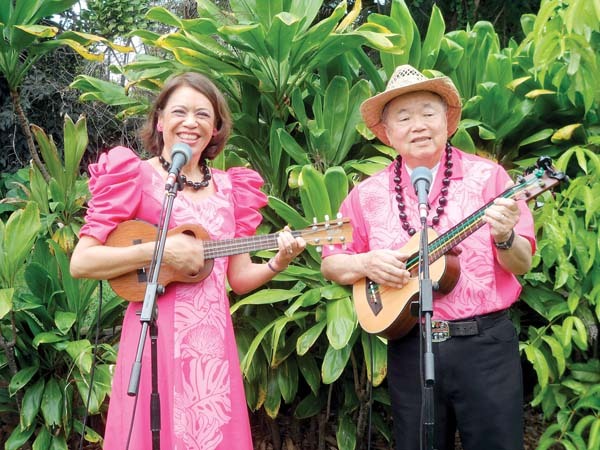 The Hawaiian Serenaders, a husband-and-wife duo composed of Richard Tom on ukulele bass and Mele Fong on ukulele, will offer a musical program from 1 to 2 p.m. Saturday at Makawao Public Library as part of its 50th anniversary celebration. They will perform Hawaiian and hapa haole music. 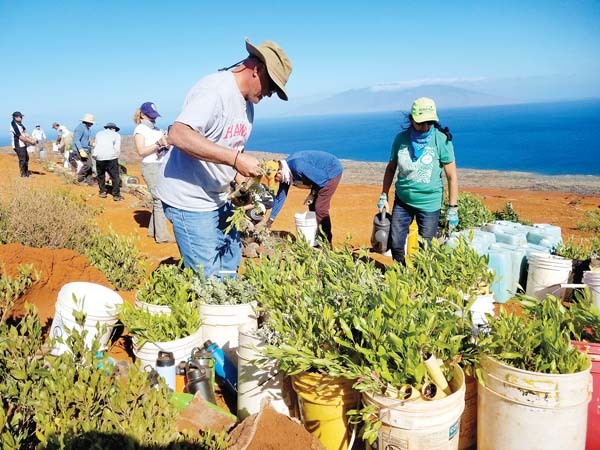 There will be a 50th aniversary celebration for Makawao Library beginning with a blessing at 9:30 a.m. Saturday and continuing throughout the day with a variety of activities, including a performance by the Kalama Intermediate School ‘Ukulele Band from 10 to 10:30 a.m., face painting by Chelleigh of Cirque Jolie from 11 a.m. to 1 p.m., a book giveaway by the Maui Friends of the Library from 11 a.m. to 3 p.m., Hawaiian and hapa haole music with The Hawaiian Serenaders from 1 to 2 p.m., and classical music with flutist JoAnna Miller Byng and clarinetist Jeff Alfriend of Chamber Music Maui from 3 to 4 p.m.